Ep 45! Sean Waltman reunites with Konnan! Teddy Hart checks in! Simon Diamond talks the NBA! Shane Helms talks movies, boxing and wrestling! 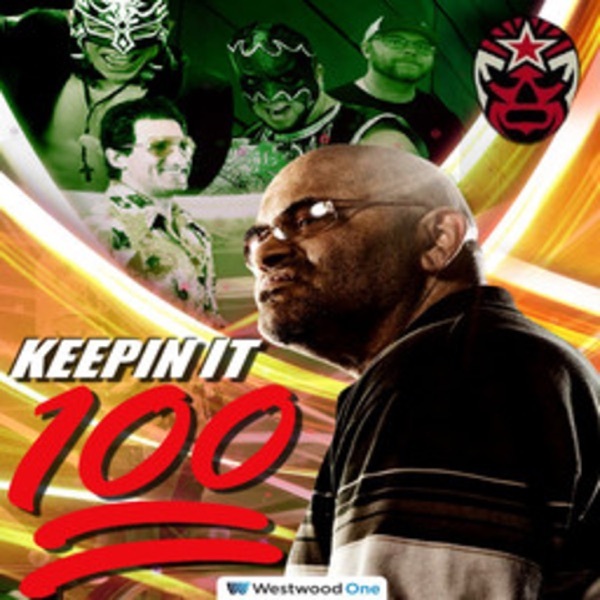 On Episode 45 of "Keepin' It 100 with Konnan," Sean Waltman comes by to talk about his life, his future, and his thoughts on WWE salaries! Teddy Hart calls from rehab! Simon Diamond returns to discuss basketball! Shane Helms chops it up about movies, boxing, and Impact Wrestling! Plus KG and Disco respond to Cyrus' latest labs! The crew debates politics, religion, and freedom of speech! All this and the Masked Republic Minute! Get Interactive on Twitter @Konnan5150 @TheRealDisco @OGKevinGill @MaskedRepublic @JFFeeney3rd @ShaneHelmsCom @TheRealXPac @ImEdHeavy and Juventud is on Twitter as well.